Save: $2 Limited time offer! 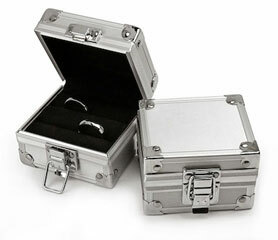 Restore polished finish on titanium rings, necklaces, watches, bracelets and other jewelry. 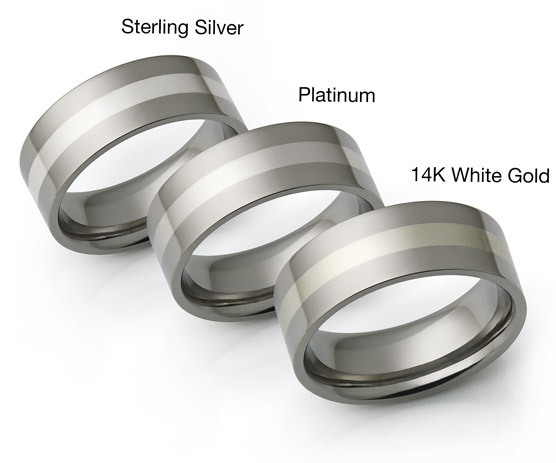 Specially formulated polishing paste works well on Titanium, Stainless Steel and other hard metals. Can also be used on Gold, Platinum, Silver and other metals. 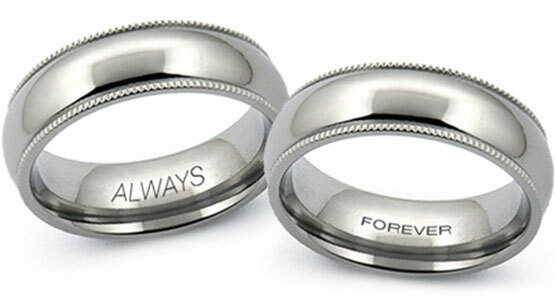 Restore or create perfect brushed finish on titanium rings, necklaces, watches, bracelets and other jewelry. Micro abrasive pads work well on Titanium, Stainless Steel, and other hard metals. 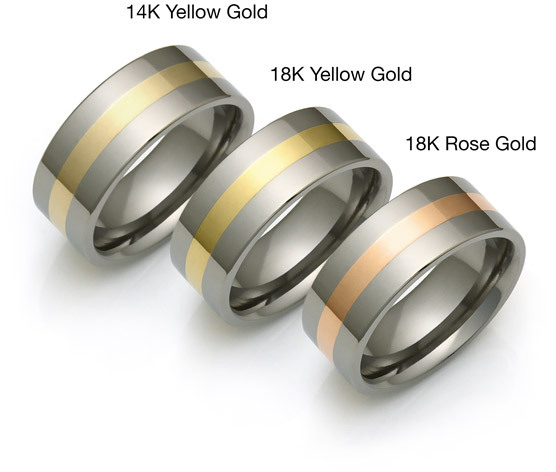 Can also be used on Gold, Platinum, Silver and other metals. Ring holding stick makes it easier to hold on to the ring while restoring the finish. Only use polishing paste and microfiber cloth or any other soft cloth or towel. Do not use included abrasive brush pads. 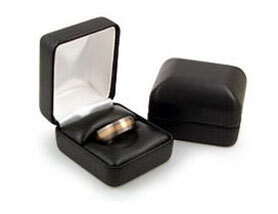 Push the ring onto a ring holding stick as far as it will go (do not use with tension set rings). 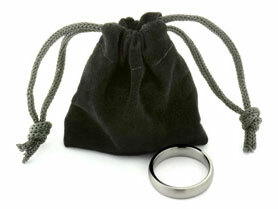 Spread a small amount of polishing paste onto a microfiber cloth and use it to polish the ring. Use sparingly. Polish while still moist. Do not let dry. Clean with soapy water and clean cloth. Run the micro abrasive pad along the circumference of the ring. Only use in one direction to create a smooth and uniform brush finish. Do not use on pearls and other soft gems. Do not use on sandblasted finish. Ring holding stick should no be used with tension set rings.